Nobody likes paying Hawaii taxes, but when you consider that taxes are essential to maintain state government services that continue to serve your community, then that puts a whole new perspective on it. However, there are times when you are unable to pay your taxes, or you have deferred paying them, hoping that your income would increase, but it hasn’t. So, if you owe back taxes to the Hawaii Department of Taxation, how can you come to a solution that places less stress on you? 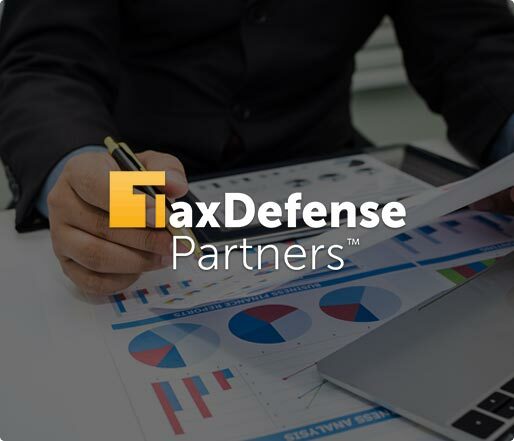 Tax Defense Partners is here to help you with any tax debt relief queries. 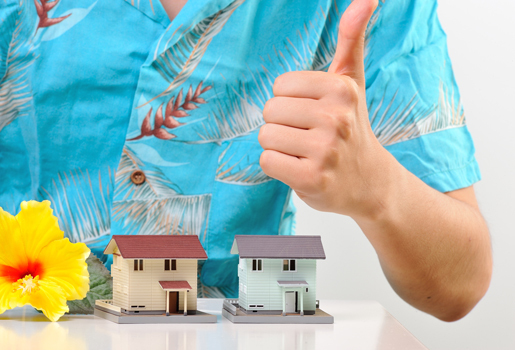 Speak to a Tax Expert about Hawaii Tax Debt Relief. Contact us now! What Happens When You Don’t Pay Federal & Hawaii State Tax? If you are an individual, your Hawaii taxes are due on 20th April in any financial year. If you are a business or partnership, then your taxes are due on 20th August in the financial year. Failure to submit a tax return and comply with these deadlines may mean you will be subject to late penalty fees. The unpaid tax is calculated at 5% for a month, or even part of a month, up to a maximum of 25%. Why should I hire a Hawaii tax debt relief lawyer to resolve my back taxes? There are times when you may be eligible for extra consideration due to financial hardship. In this case, the state tax authority will put their tax debt collection efforts on hold, whilst your case is assessed. Tax Defense Partners has a lot of experience in this area and can help you get the most sensitive treatment possible for your circumstances. Can I reduce accrued penalties and interest charges? Under certain circumstances, it is possible to get penalty relief, or a waiver of penalties. This would have to be submitted under an Offer In Compromise. You would have to be able to show reasonable cause, which is difficult to do at times. Your inability to pay or submit your taxes has to be due to circumstances that are beyond your control. An Offer In Compromise is a tax debt resolution option set up by the government that will allow people to pay less than what they owe. They must show the state tax authority that paying the full amount of taxes will cause financial hardship, or there could be some dispute about the amount of tax debt owed. Hire The Best Tax Debt Defense Team in Hawaii Today! If you are having difficulty repaying your taxes, then consult Tax Defense Partners for an initial consultation and financial advice about your tax debt. Request your free consultation by calling 800-600-4300 today!